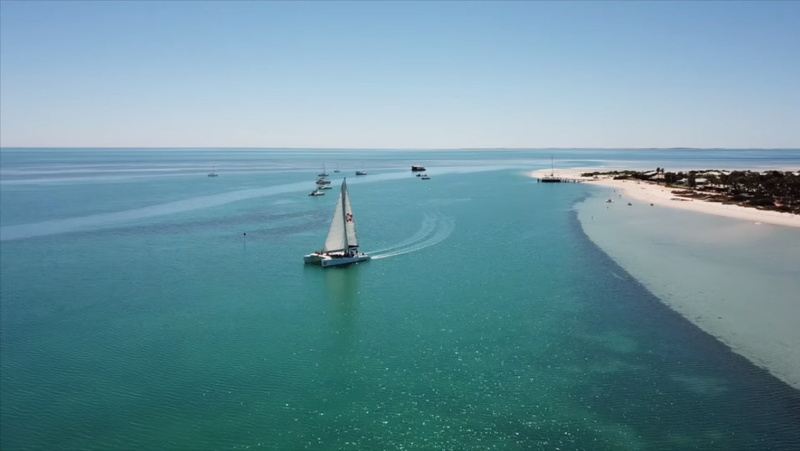 The deal will expand Rex’s presence in WA and increase the number of flights to the popular tourist destinations to 24 weekly services between Perth and Carnarvon and 12 to Monkey Mia. Tickets go on sale from tomorrow and the new schedule will start in July 2018. Rex said the extra services would deliver a consistent Monday to Friday schedule with morning and afternoon return services to Carnarvon. The Monkey Mia flights will operate Sunday to Friday. The airline already operates routes from Perth to Albany and Esperance. Rex general manager network strategy and sales Warrick Lodge said the airline hoped to work with local councils on the new routes to replicate the success of its Albany and Esperance Community Fare scheme. “Through this collaboration Rex has implemented a very successful scheme which saw over 24,000 Community Fares sold out of 106,000 total seats sold in the past 12 months, bringing around $2 million of savings to regional air travellers annually,” Mr Lodge said. The Community Fares for Monkey Mia will be set at $157 and will be available on 25 per cent of seats if booked 60 days before departure. All remaining unsold seats will be available with 24 hours before departure. The airline is now in talks with the Shire of Carnarvon to introduce a similar scheme. WA Transport Minister Rita Saffioti said air routes to the northern Goldfields air routes would continue to be operates by Skippers, with three flights a week operating between Perth and Laverton, Leonora, Meekatharra, Mount Magnet and Wiluna. “This announcement provides air service certainty for these regional communities, with regular services continuing on both air routes,” she said. “Carnarvon will benefit from a 20 per cent increase in services, while Monkey Mia services will increase by 50%.